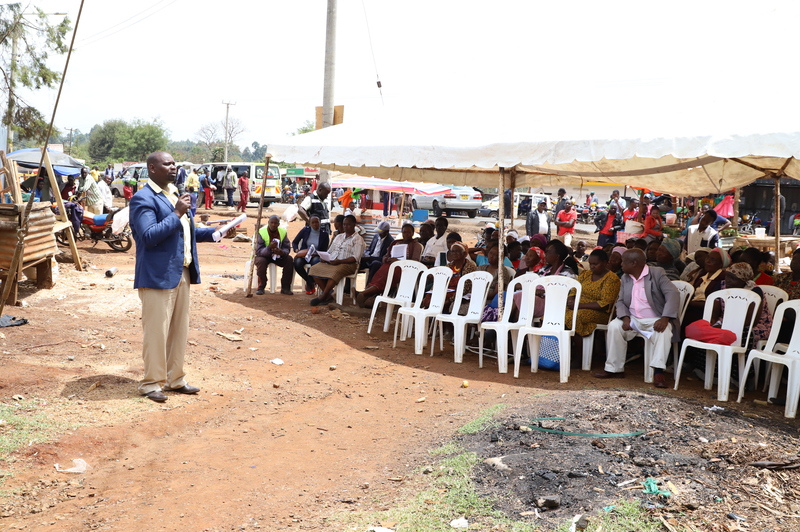 PUBLIC PARTICIPATION ON THE DEVELOPMENT OF KAPSABET MUNICIPALITY CONDUCTED. 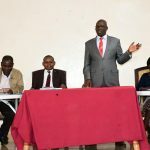 County Government of Nandi through Kapsabet municipality and in conjunction with KeNHA today held public participation at Namgoi and Chepterit to seek citizens views ahead of implementation of development projects for kapsabet Municipality. The projects for implementation by the municipality under the Kenya Urban Support Program include: Contruction of non motorized transport and storm water drainage from Chebarbar to Kamobo and from Namgoi to Mosobecho ; extension of sewer lines in Kapsabet town ; installation of street lights and high masts at kapsabet town, Namgoi, Chebarbar, kingwal and Baraton ; contruction of market stalls and jua kali shades in Namgoi, chebarbar and kingwal. 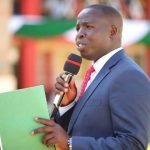 The MCA kapsabet ward, Fred kipkemboi, also present in the forum said that interest of the people will always be a priority by County Government of Nandi. Therefore, all these development projects are for the betterment of the people. Also present Deputy County commissioner Engwen, Assistant County Commissioner, representatives from KeNHA and the area chief. The same team will be in kapsabet Town and Baraton tomorrow 28th March 2019 for the same public participation exercise. 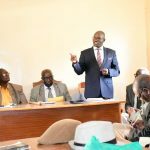 The public is therefore encouraged to attend for them to be aware of these developments as well as give their opinion on the implementation.